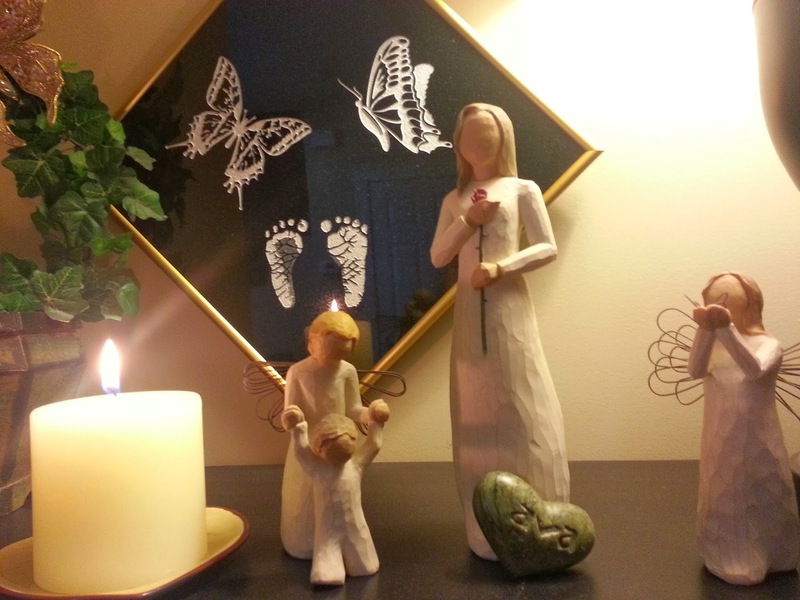 October 15 is Pregnancy and Infant Loss Remembrance Day. People around the world are asked to light a candle at 7 p.m. to create a continuous wave of light around the globe for 24 hours in remembrance. Here is my candle, burning bright, in memory of Ava Faith, her little friends in heaven and all who miss them daily.